Keep All of Your Earnings. It’s That Simple. 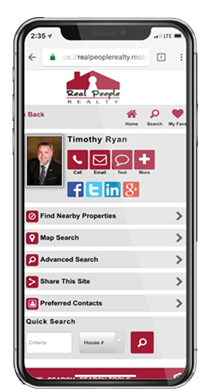 We’re a Thriving, Technology-Driven Brokerage. We put You and Your Business First with the Best Tools, Technology & Training in the Industry. We pride ourselves in being there wherever you are, whenever you are. 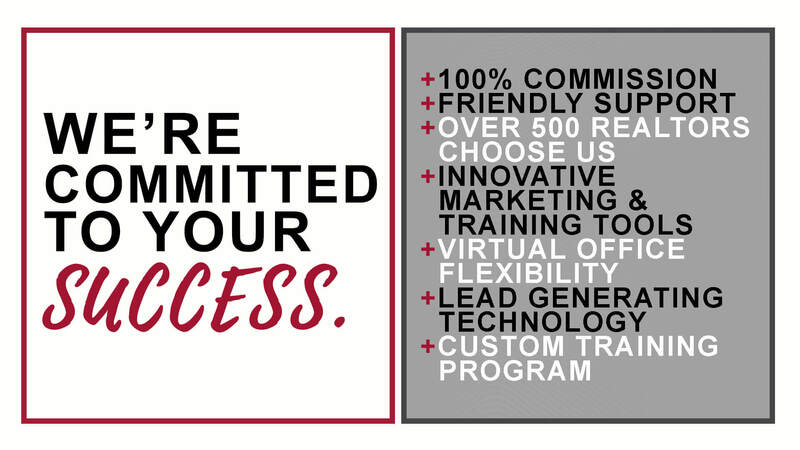 Why Join The RPR Team? 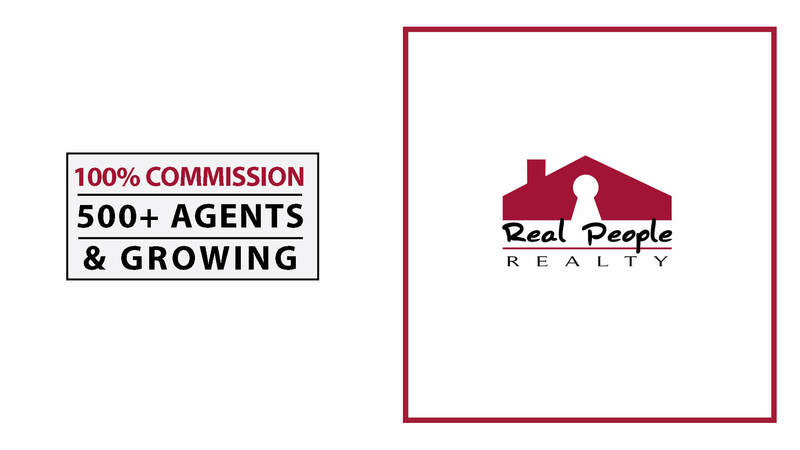 Begin your real estate journey with us today. Fill out the confidential form below.